Now you can make free call from Facebook messenger, Facebook has updated its messenger for iOS and Android with a free voice calling feature for India. There are no call charges but data charges will apply. 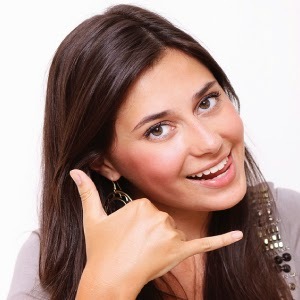 You can make calls using WiFi or mobile data network. This feature already launched in USA last year. 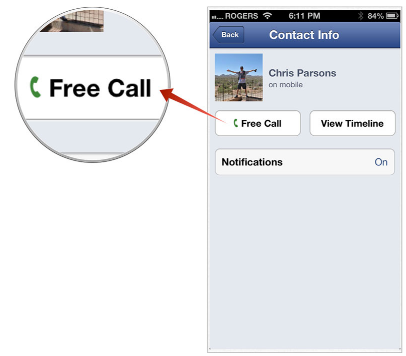 There are many free voice call apps available such as Viber, Line, WeChat and Nimbuzz. Facebook recently bought one more popular messenger WhatsApp for $ 9 billion dollars. Every one has Facebook app and account on their smartphones, if you don’t have? Go to Google play store and download and install Facebook app. 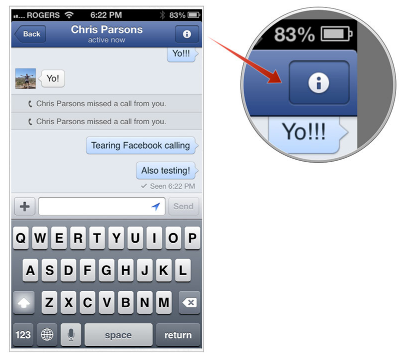 Now follow the easy steps to how to make free call from Facebook messenger. 1. If you don’t have Facebook app, then download and install from play store.